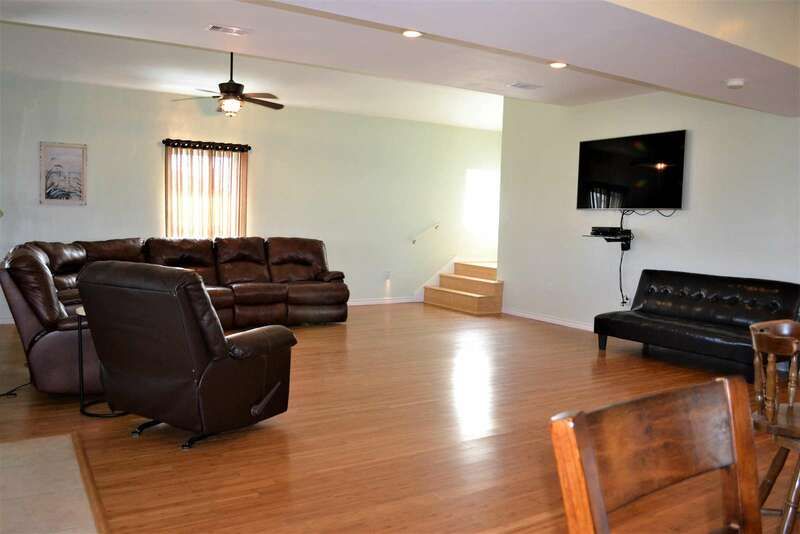 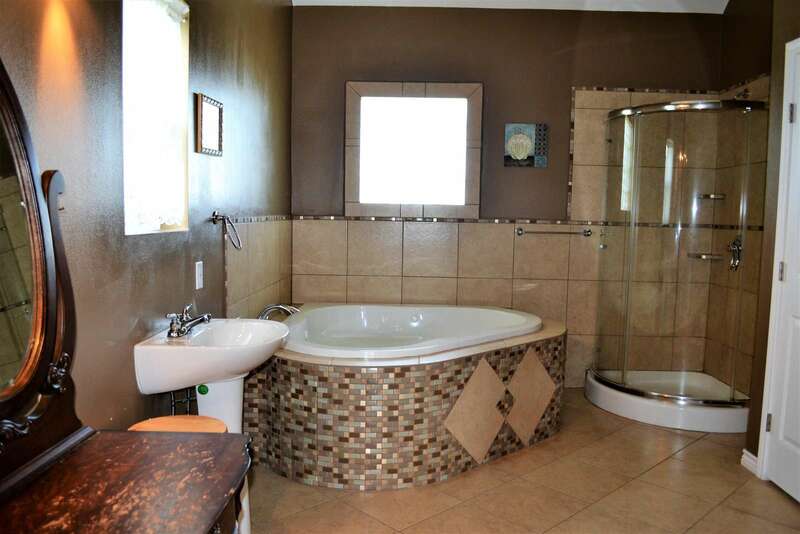 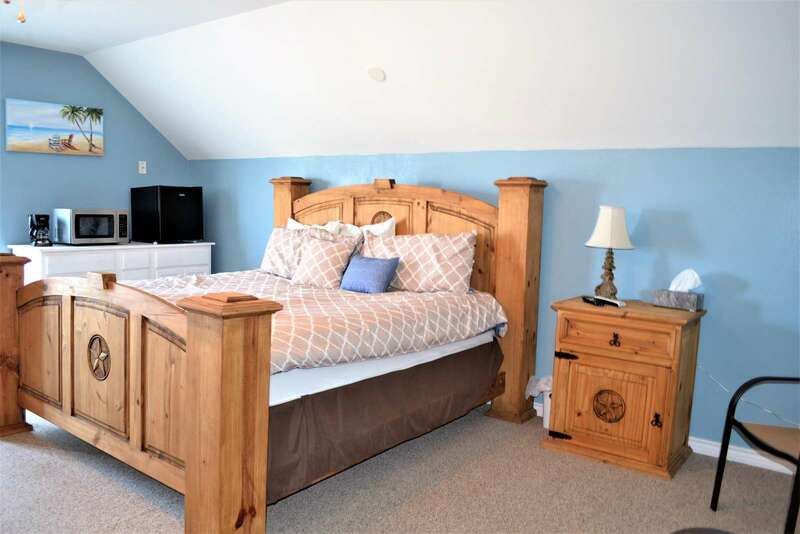 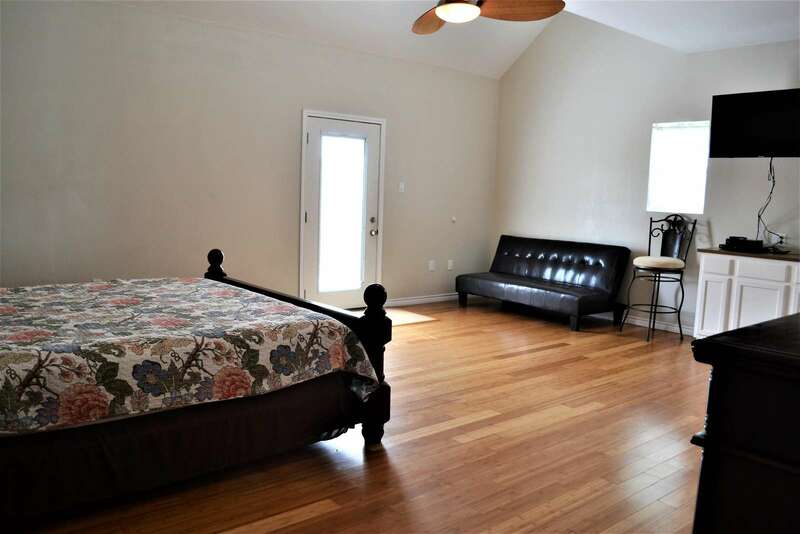 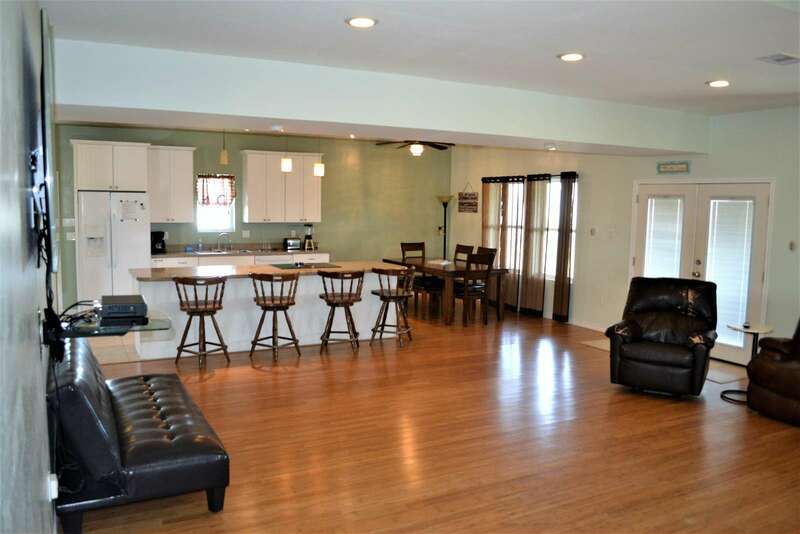 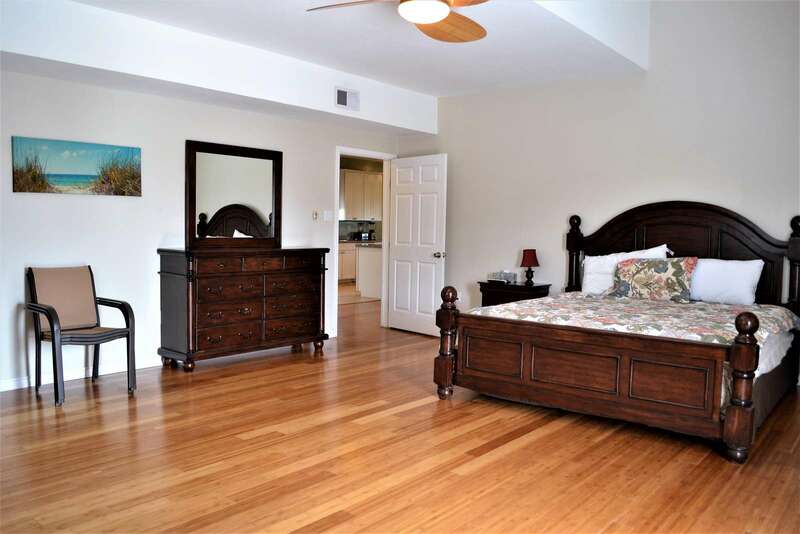 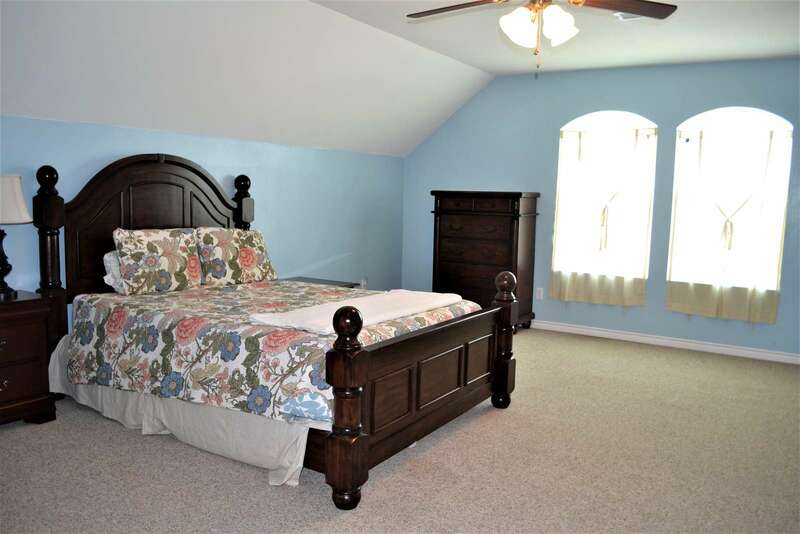 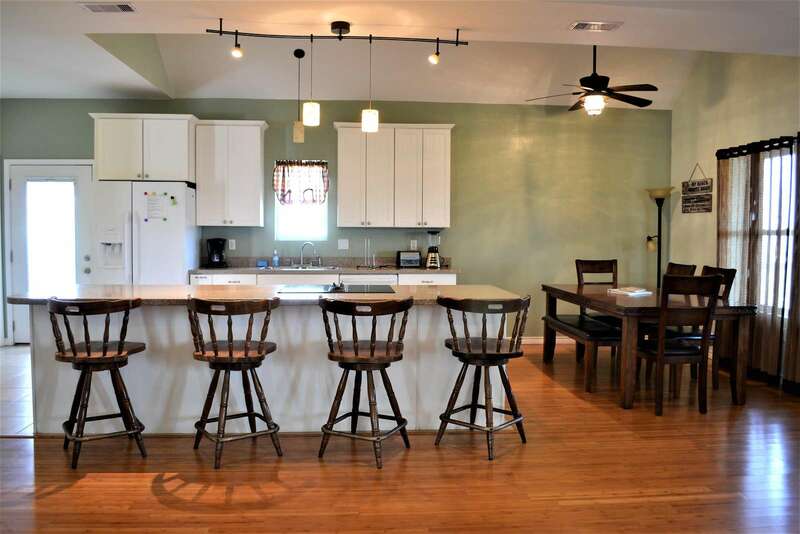 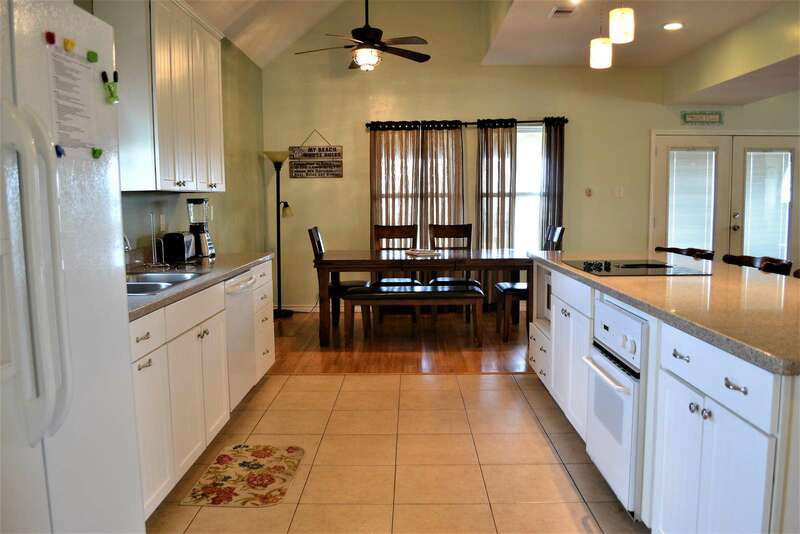 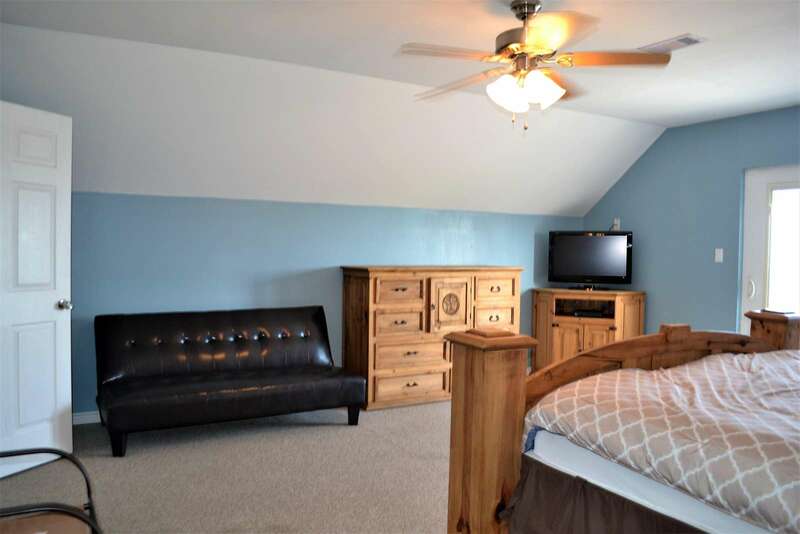 This 3 bedroom, 3 bathroom home sleeps 12. 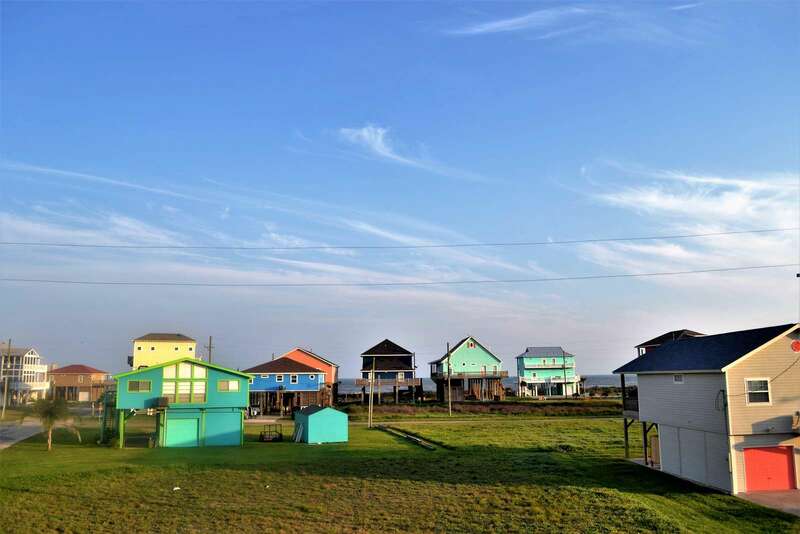 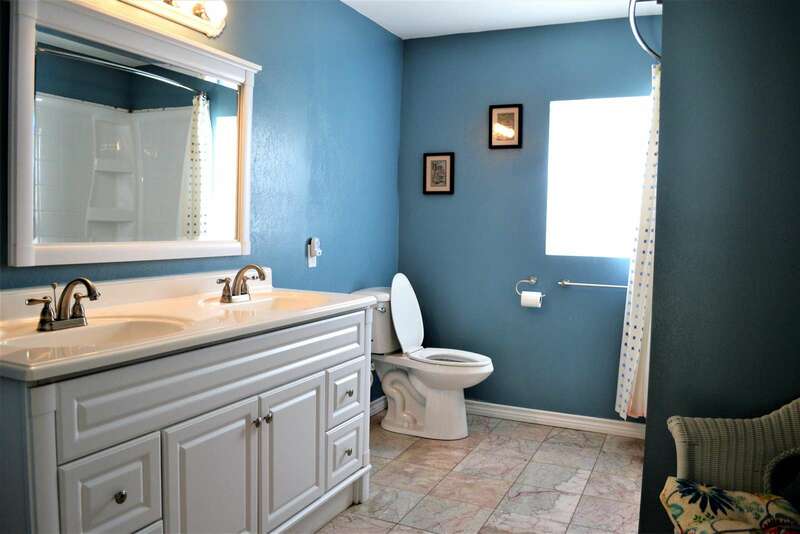 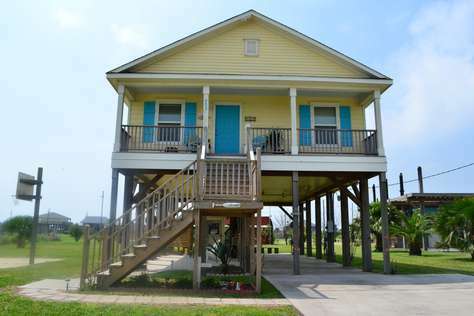 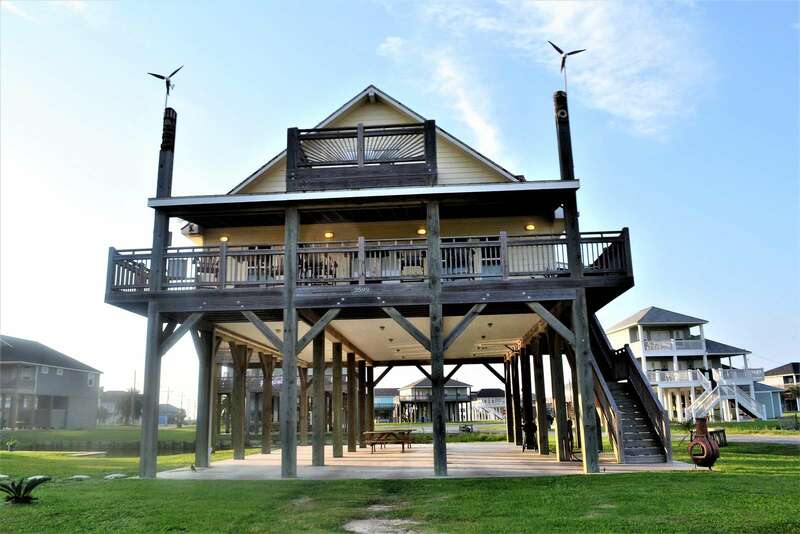 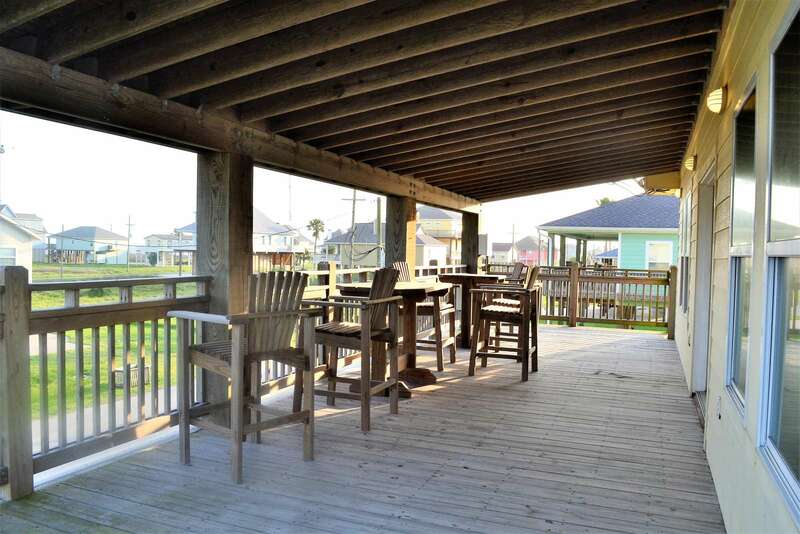 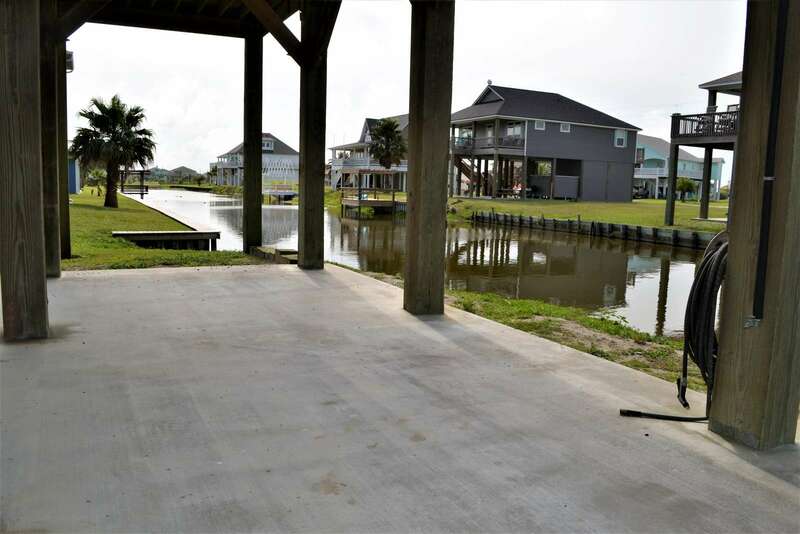 It is located on the 5th row in Holiday Beach subdivision. 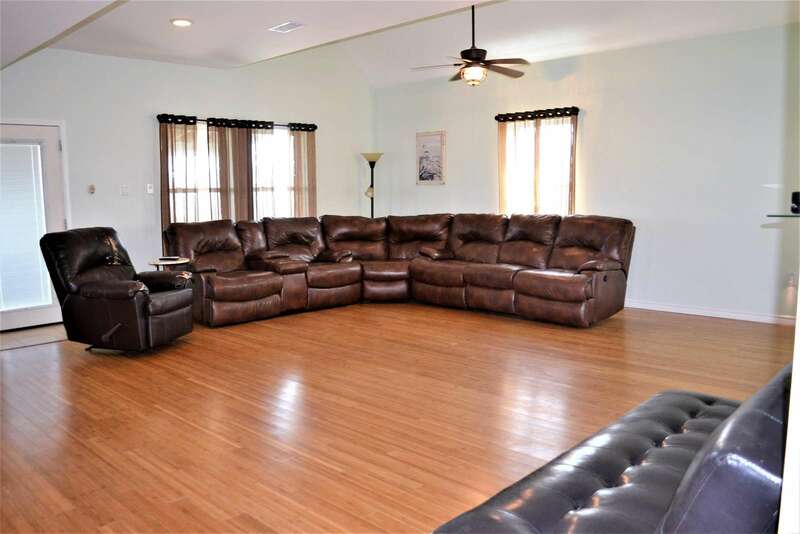 This property has 2 King(s), 1 Queen(s), 3 Futon(s).